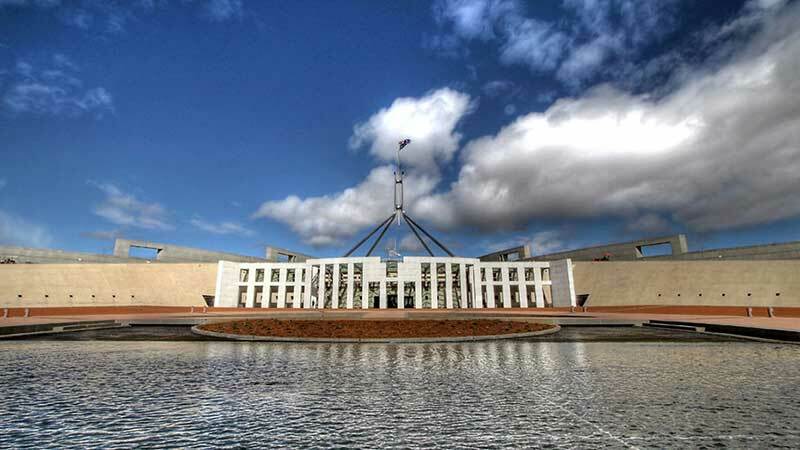 Canberra has a great range of attractions and experiences, and you can tour them all with this day tour. From the culture, art and history in their museums to their embassies and landmarks like the Australian War Memorial, this tour will appeal to any type of explorer. Departing Sydney you will enjoy a guided tour to and from Canberra, stopping in the historic township of Berrima for morning tea (at your own expense) and then tour through the Southern Highlands and Goulburn sheep district before entering ACT and Canberra. Once in the Capital, you’ll visit many of the national buildings including the High Court of Australia, National Library, National Science and Technology Centre, Captain Cook Memorial, and see ‘The Lodge’, residence of Australia’s Prime Minister. 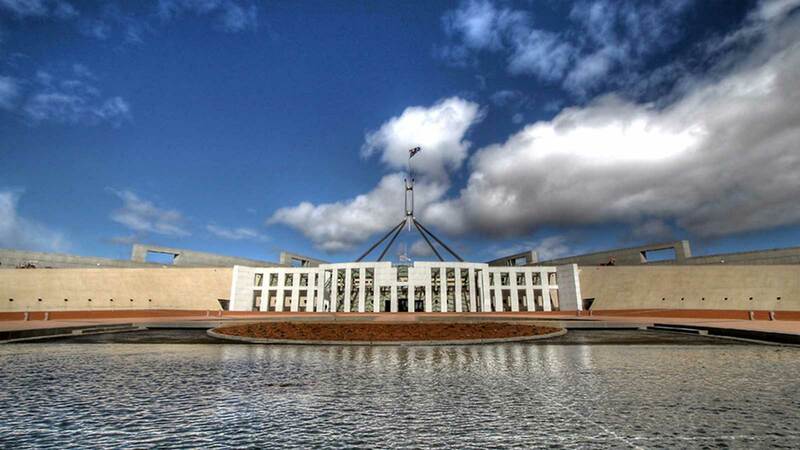 Learn about Australia's Parliament and even observe parliament, if in session, during your guided tour of the New Parliament House. This is a full day tour from Sydney taking in the sights of the Nation’s Capital before returning to Sydney in the evening. This tour operates Monday to Friday only and departs St Laurence Church on 812 George Street, Sydney at 8am on a Saturday. The tour will then return to Sydney at approx. 8.45pm.